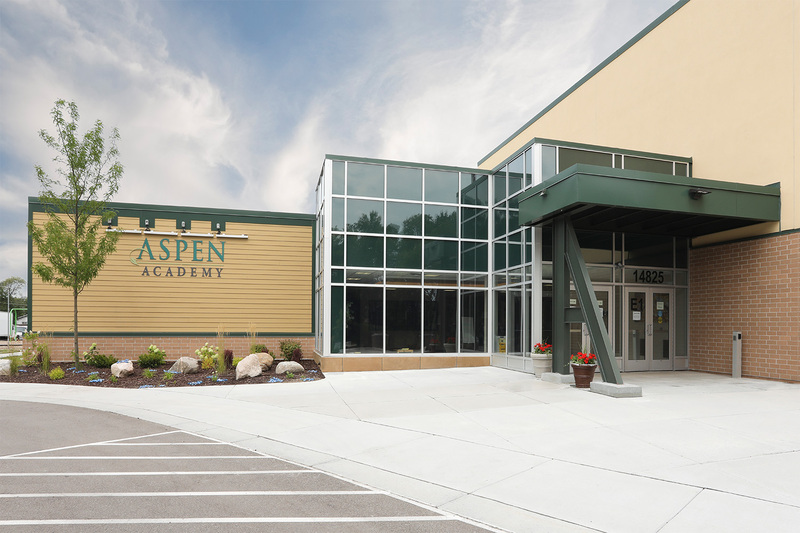 The Aspen Academy board worked with DSGW to devise an expansion of the current charter school to increase student population and allow staff to deliver high level of personalized education. 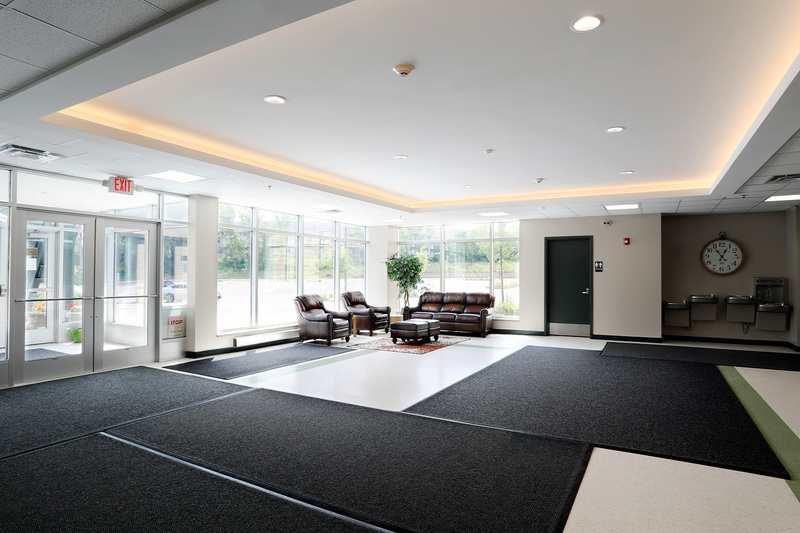 The project was completed in Fall 2017, and comprised of 60,000 renovated sq ft and 40,000 sq ft of additions. 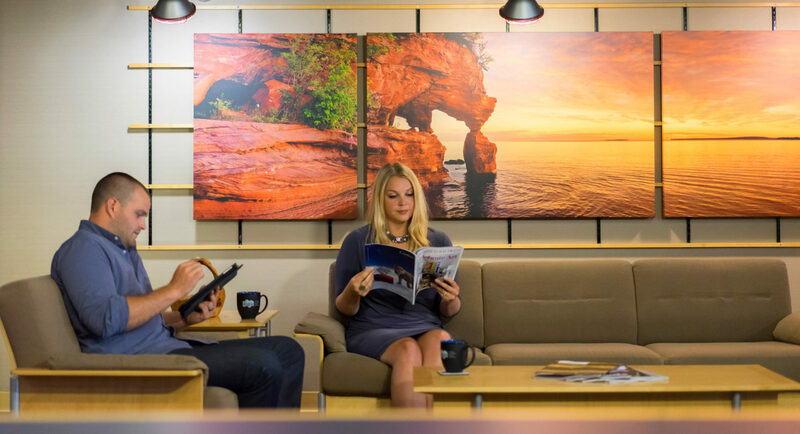 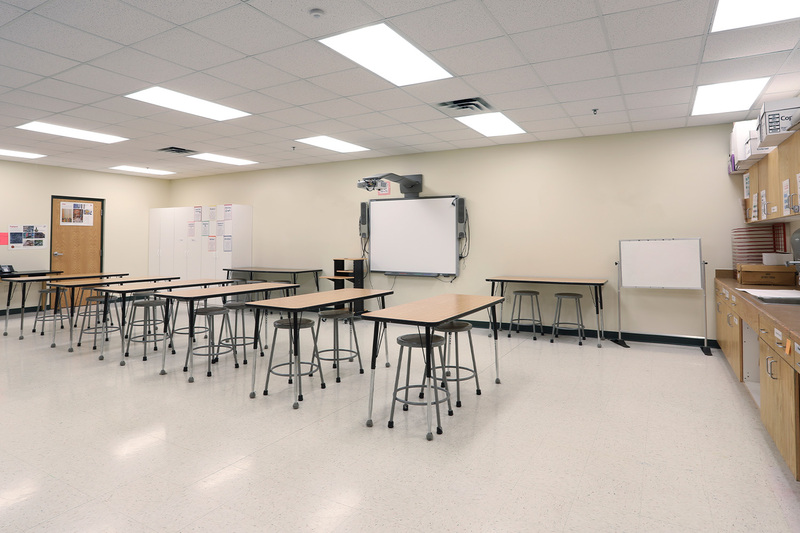 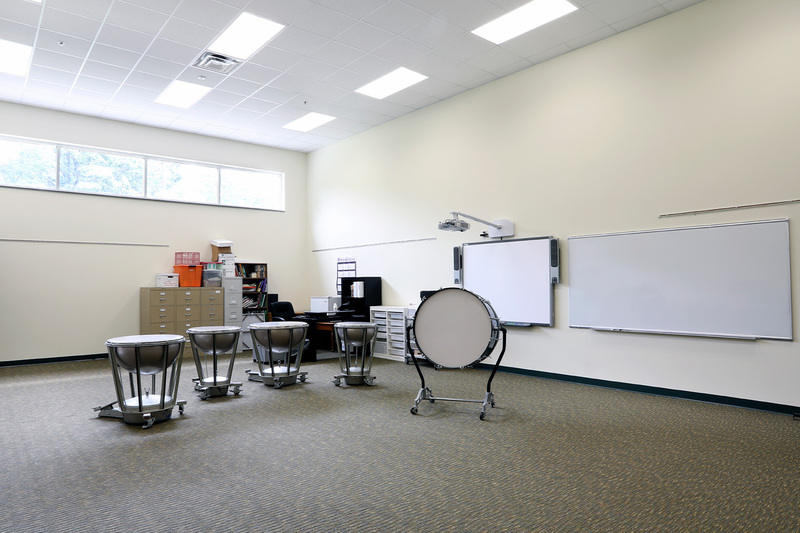 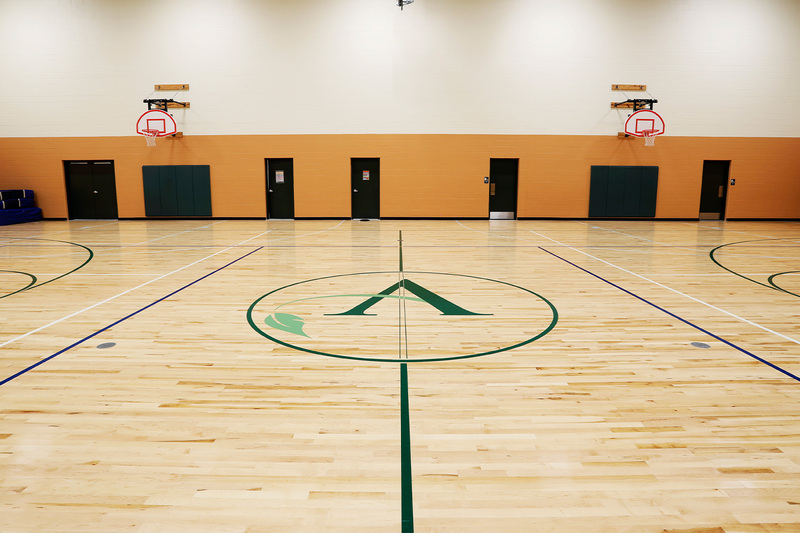 The newly expanded academy includes music and art departments, better physical education areas, a new resource library and increased staff and administrative areas to assist in delivering a better student experience.